As Horringer Pre-School Leader I am very proud that our pre-school families describe our team as “Caring, friendly and fun”. Our highly qualified staff are genuine, passionate and experienced at tailoring fun and educational provision to meet the individual needs of your child. Play is the highest form of research any child can do. We nurture and encourage this from your child’s first steps through our door to their last, helping them grow into confident individuals ready to take on “big school” and life. 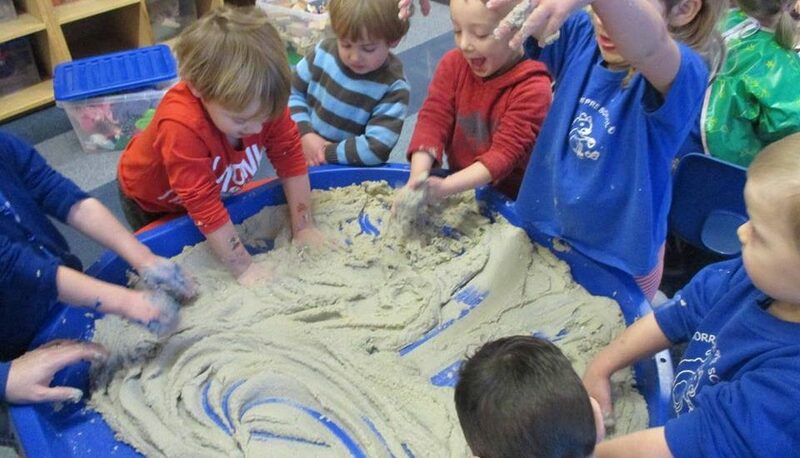 I look forward to the prospect of meeting you and your child very soon..
Parents, please click here to view our recent newsletter and read what our preschool is getting up to this half term. We are singing a lot of nursery rhymes and would love you to sing them at home with your child too. The benefits of singing nursery rhymes is huge. It can help develop your child’s early literacy skills and communication and language which is vital for them to become an effective communicator. Please click here to see which Nursery Rhymes we are singing.